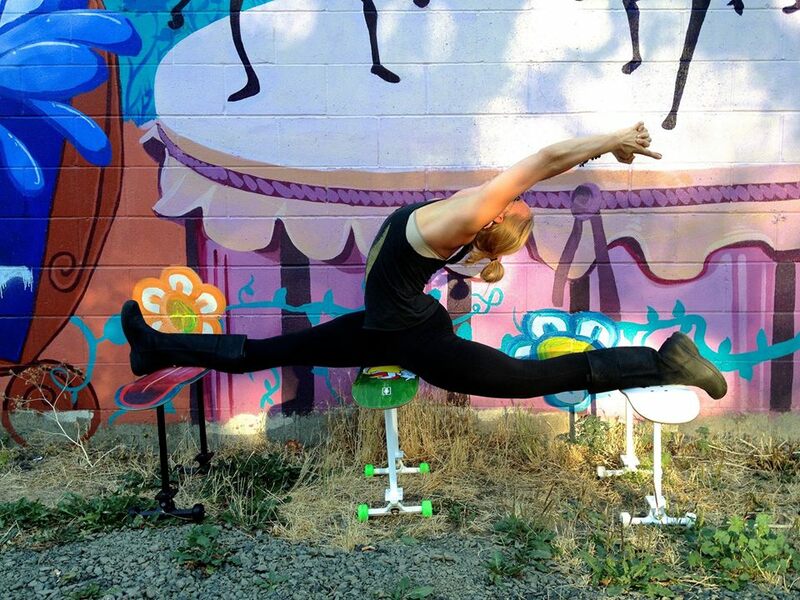 Jess Eldridge is the owner/director of Wild Light Yoga Center. She has been teaching yoga for over a decade, and is a 500 hour YA certified teacher in hatha and vinyasa yoga. She also has a background in counseling psychology, and her teacher training program weaves together elements of modern psychology with classical and Tantra yoga. As a yoga teacher, vulnerability is required in order to connect with your students, and the biggest teaching tool you have is your authenticity. Hence, the training experience is a transformation from the inside out in addition to giving you the tools you need to become an informed, dynamic, inspiring and empathetic yoga teacher. Our Annual WLYC 200 hour Yoga Alliance certified Hot Yoga Teacher Training program begins each Fall. 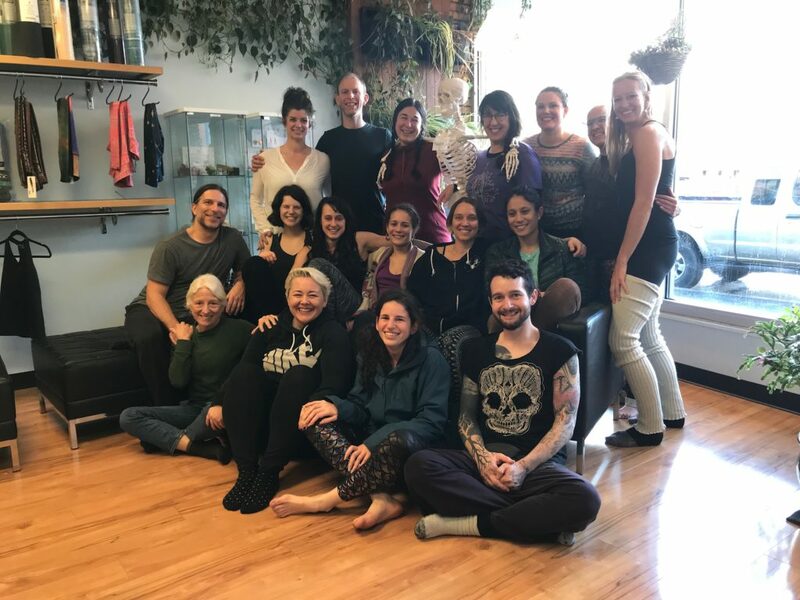 If you’re interested, don’t hesitate to email Jess at jess@wildlightyogacenter.com or speak with any of the current teacher trainees about their experiences. Yoga is a lifelong journey of returning home to ourselves by unlocking our true potential, developing a healthy physical body and skillful mental habits, and living the rich, meaningful, value-laden existence we all seek. In essence, it is a process of becoming more of who we already are. Join Jess Eldridge and her team for this comprehensive hot yoga teacher training at Wild Light Yoga Center this Fall to deepen your knowledge and understanding of Yoga and to learn to guide others along this path. This is a collaborative, empowering, group-based training that incorporates classical Yoga teachings, psychology, and neuroscience. It offers a strength-based, breath-focused, mindful, non-dogmatic approach to teaching Yoga. Training meets over 8 weekends from October to March, including one weekend retreat in Yachats. 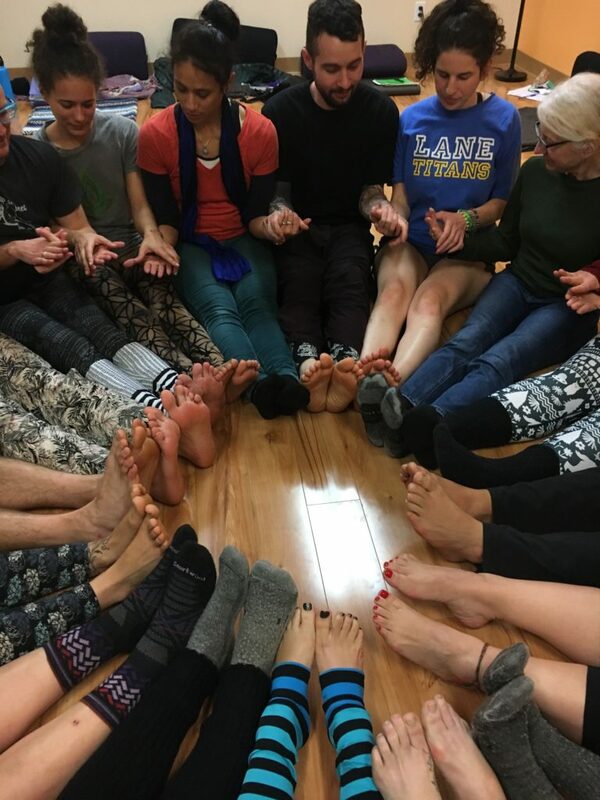 This is a Yoga Alliance certified 200 hour teacher training. Payment plan options are available. Email Jess (jess@wildlightyogacenter.com) for an application packet and more information!